The PUC added five requirements to the Line 3 approval. 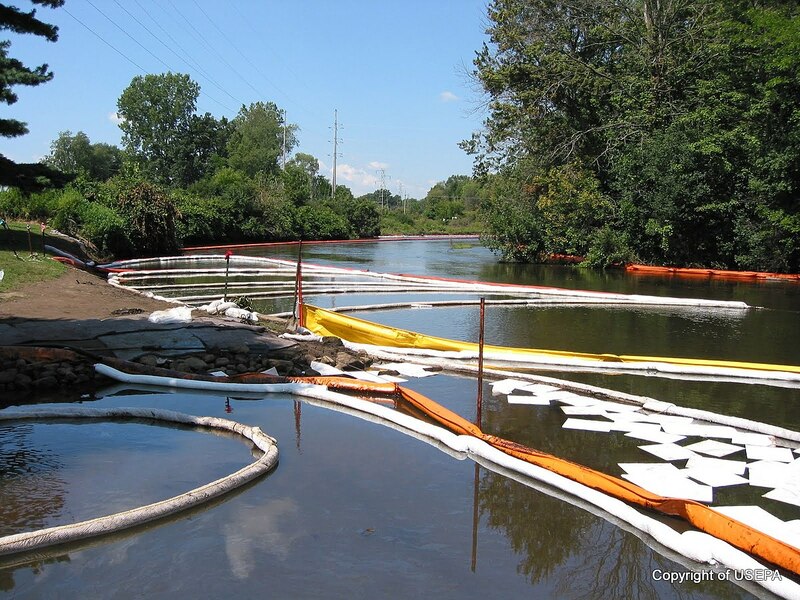 For one, Enbridge has to prove that it has acquired and will maintain General Liability and Environmental Impairment Liability insurance policies as proposed by the Minnesota Department of Commerce — a guarantee that it could pay for clean up in the event of a major spill. Enbridge filed its proposed insurance coverage with the PUC in July; the Department of Commerce wasn’t impressed. (See “Commerce: Enbridge’s Oil Spill Insurance Inadequate for Line 3 and Mainline System,” Aug 13, 2018). While Commerce and Enbridge have gone back-and-forth about the insurance issue, the public has been left in the dark. Enbridge’s claim that the insurance policy is somehow a trade secret and “non public” has led to large gaps in the paper trail. At issue are the insurance policies “exclusion clauses,” the policy language that clarifies what kinds of damage the policy does and does not cover. As part of its public testimony during the Line 3 hearings, an Enbridge witness said that the company’s general liability insurance policy does not have an “absolute pollution exclusion,” according to Honor the Earth’s filing. The Department concludes that Enbridge’s current GL [General Liability] insurance coverage applicable to the Enbridge U.S. Mainline System and, potentially, a new Line 3, include significant exclusions for insurance coverage related to damages caused by a crude oil spill. Enbridge’s current policies with the exclusions will not comply with the terms and conditions in the Department’s insurance recommendations. Therefore, the policies will not meet the CN [Certificate of Need] conditions required by the Commission in its oral decision on June 28 as to the proposed Project. So what is the nature of the exclusion clause(s) in Enbridge’s insurance? Not “absolute” but “significant”? This is confusing.